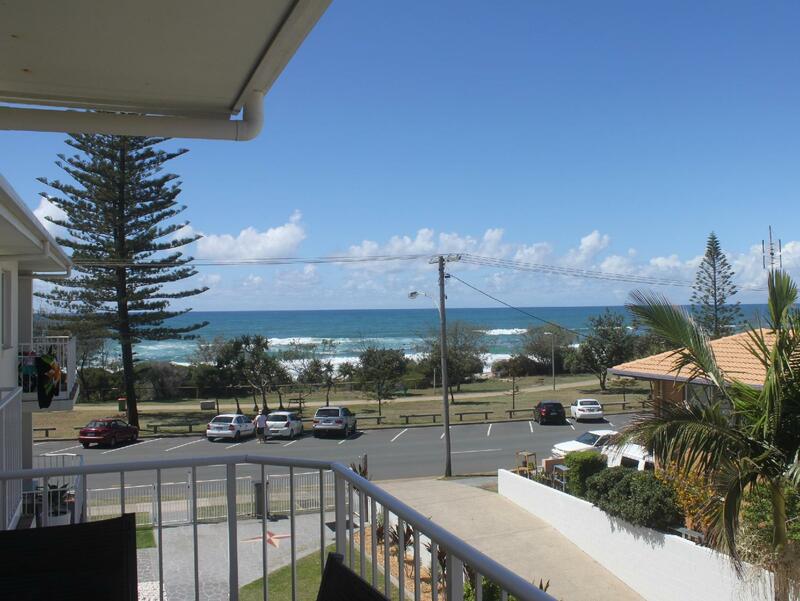 بني في 1990, Burleigh Point Holiday Apartments هو ميزة مُضافة لـ جولد كوست و خيار ذكي للمسافرين. يقع مركز المدينة على بعد 1 km فقط. ويمكن الوصول إلى المطار خلال 20 دقيقة. يوفر الفندق بفضل موقعة الجيد وصولاً سهلاً إلى أهم معالم المدينة.
. استمتع بالخدمات الراقية والضيافة التي لا مثيل لها بهذا الفندق في جولد كوست. هذه بعض الخدمات الموجودة في هذا الفندق: تسجيل وصول/خروج سريع, تخزين الأمتعة, صف السيارات, غرفة عائلية, مرافق للشواء. لقد جهزت هذه الإقامة الفندقية بعناية فائقة لتوفر مستوى عالي من الراحة. في بعض الغرف يجد النزيل شاي مجاني, مناشف, قهوة فورية مجانية, مرآة, مكتب. إن حوض استحمام ساخن, مسار جولف - ضمن 3 كم, حمام سباحة خارجي, صيد السمك, سبا هو المكان الأمثل في الفندق للاسترخاء وتفريغ طاقتك بعد نهار طويل. 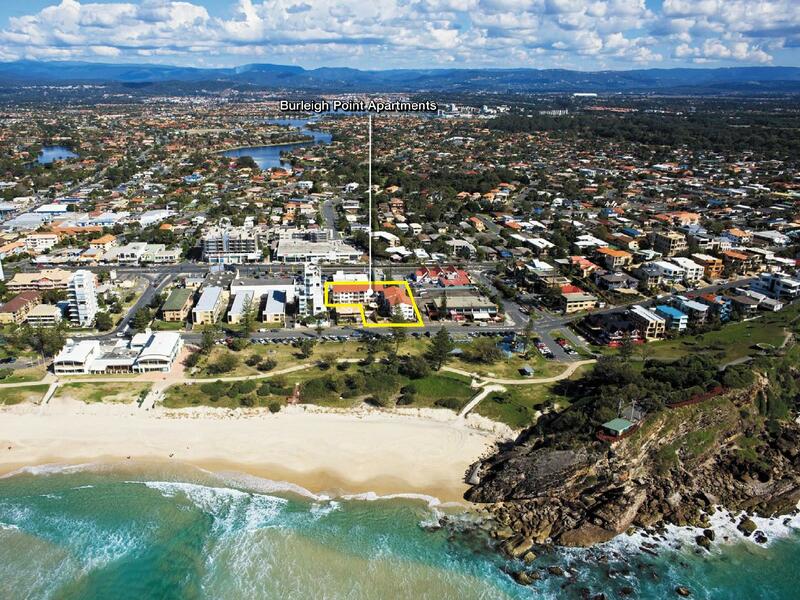 إن كنت تتطلع إلى إقامة مريحة وهادئة في جولد كوست، فستجد في Burleigh Point Holiday Apartments بيتك الثاني. يجب حجز مبلغ 200 دولار أسترالي مؤقتًا من البطاقة الائتمانية عند تسجيل الوصول. We stayed at a 2 bed apartment for 7 days. The second bedroom had no fan, NO FAN during SUMMER. When asked, we were told that its a 3star apartment & to deal with it. No ROOM SERVICING was done for the whole time we were there. We had to use the same towels for days & I found some questionable hair on one of the towels :( Pans we rusted & usable, no hair dryer. The microwave smelled like dead fish. All in all, lets just say its better to stay somewhere else & have a pleasant vacation. We were looking for something close to the beach, and playground, and that had space for our two under 5y/o's. This had everything we wanted within a family friendly budget, if someone else was looking for a low cost alternative for their holiday, i would recommend this place. Its not boutique or ultra modern, but with two young kids, it suited our needs. This place was cheap and nasty, there were no staff available for our inquiries. Not good for young children, safety at risk with stairs! Would not recommend! Great location. Saw a staff member once who was nice and helpful. Room was mouldy in bathrooms and had prior tennants undies under the bed and shoes under the lounge. Not cleaned very well. Generally dirty. This was an issue for us with asthma and sinus issues otherwise a good place if cleanliness doesn’t bother you. Good location and not a bad size apartment. However it has dropped points as overall quite TIRED in decor etc For example we had to have the coffee table removed as it was broken and unsafe, with children and old bathroom tiles/cracked etc . And i don't recall any wifi, which is almost a necessity these days. mould in the bathrooms, run down, hardly anything worked. staff were accommodation when we said we couldn't stay. took photos to let them know unit 19 is in desperate need of a renovation. The Apartment was on the top floor with a beautiful ocean view. The place was clean, spacious with 2 bedrooms and 2 bathrooms and a roomy big kitchen and living area. A stones throw to the beach and walking distance to everything. At the moment there is a building site just in front of the building. Noise didn't bother us, since the bedrooms are on the other side of the building. Only bother was the lost of view. Park and beach are just few steps away, across the street. Unit is spacious with two bathrooms and a separate laundry. close to beach and city with amazing eating joints nearby. a bit old apartment with oldish furniture. faced an issue with slow ceiling fans but the fan was quickly changed. owner were very helpful and resolved all our issues in short time. would visit again. We were bitterly disappointed with the state the apartment we stayed in was presented. Such a shame that the owners of these investment properties are let down but the site management - the cleaning staff were obviously in need of review. The kitchen was disgusting - food splatter all over the tiles and walls, cupboards filthy, dirty dishes, pots/pans and cutlery. The living areas were also in need of a good clean and freshen up. Bathrooms ceilings were covered in mould. Certainly has not given us the thought of returning. 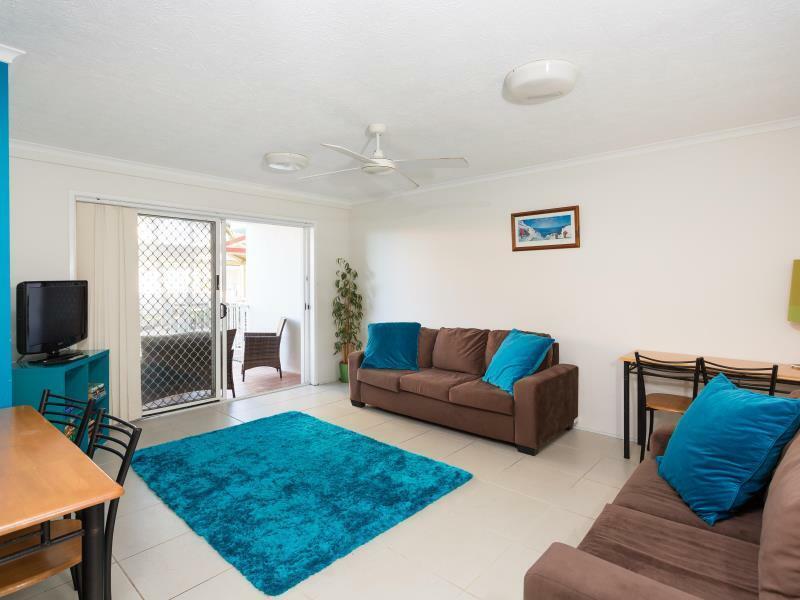 Great location across from beach, stones throw to North Burleigh Surfclub, not even a ten minute walk to Coles and Coffee Shops. BWS and Miami Tavern right next door. Noise from Tavern did not bother us. Kids playground across the road on beach with excellent facilities. Short stroll over hill to Miami Surf Club. Shower could do with a scrub and a few other cleanliness issues but would stay again. Not maintained inside apartment. Holes in walls. Broken handles. Door didn't lock. Dirty. Torn couch. Blind dirty and broken. Shavings left in bathroom sink. Would not stay there again. Had a great stay at Burleigh Point. Location is perfect. Tavern next door wasn't a problem at all. Beach across the road. The only thing this place needs is a little refurbishment, but then the price will go up which is what made me book there in the first place! Last minute decision found this apartment for an affordable price. Was clean, had everything there and was a great location. Definitely would go back next time. Good kitchen & laundry facilities in the apartment. Very comfortable stay for family where we can cook & do laundry. Fantastic renovation, opposite beach with water views, proximity to shops, pub and club. Great! Lovely kitchen and bathrooms. Coles is a short walk away, the surf club's across the road and the pub's next door but out of earshot. The only complaint we had was the pool and spa are out of service due to damage. Also, the beds needed castor cups, as they rolled around on the floorboards.